Phetkasem Road is known as one of the 4 major highways in Thailand and the longest one. The road’s pick-up point is right in front of Soi 80 and Soi 78, you can manage to get there through any means of transportations as many drivers should know the directions. 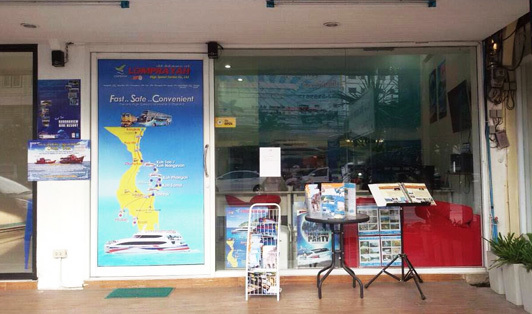 Lomprayah’s office is located there as well, providing routes from Bangkok to Koh Samui, Koh Phangan, and Koh Tao. The station is open daily from 6 am to 12 am, there are motorcycle taxis and tuk-tuks that can pick you up from the Hilton hotel area to the station.